Is Twitter dead? Probably not. Twitter is giving full access of its Tweets to Google. Twitter is making use of this traffic without logging into the platform. If you are a blogger, marketer or in business, Twitter should be a part of your overall social media campaign. It is vital to tweet to increase brand awareness, relationship building, and it’s a powerful tool for change. Check out 10 essential rules for effective Twitter marketing. 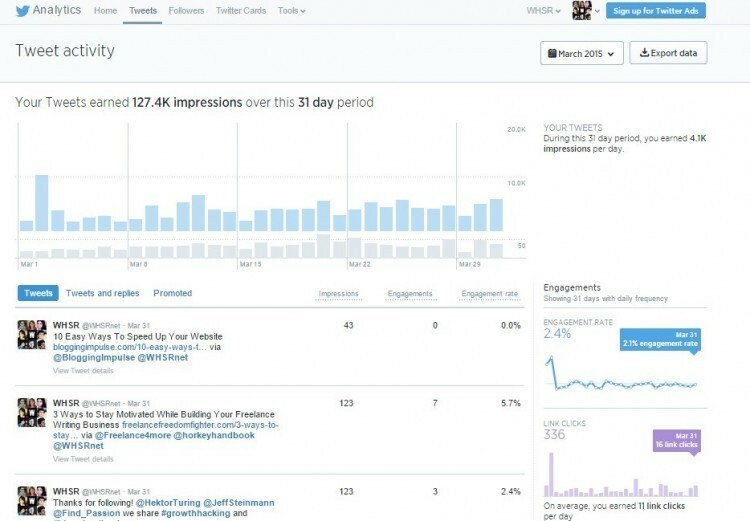 Though Twitter offers its analysis to everyone, many aren’t using it to full potential. Beyond tweeting, here are some basic elements you can discover about a Twitter account and any hidden messages.